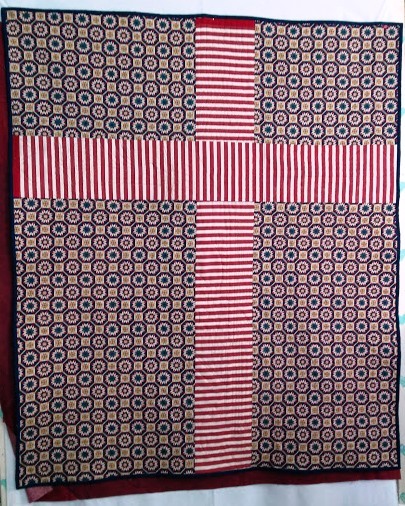 My last finish of 2018 (took the last stitch on binding at 10:58 PM, December 31st) is my QAL, Sweet Land of Liberty hosted by Lori of Humble Quilts. This challenge began the first week of January. This is the second challenge this year that I actually finished in the same calendar year (both hosted by Lori). Yeah! I learned a lot doing this quilt. It was way out of my comfort box. The pattern wasn't available any more - it's one by Cherie Payne. She had a Facebook page where many files of her works were offered for free. We were to visit those files and find things similar to what was in the quilt and make our patterns from there. 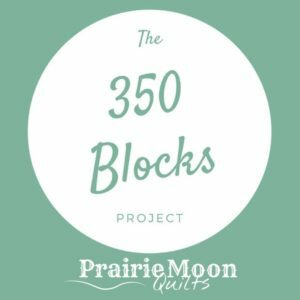 Also, Lori would post sizes and photos of her blocks and some dimensions to guide us. 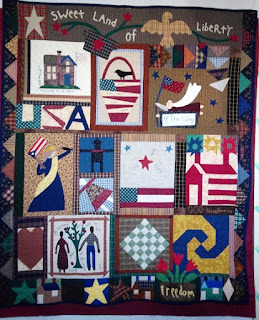 The finished quilt is bigger than mine and has lots more blocks. See image on right. I had to make it to fit the space I have to hang it - about 40" by 54" . As you can see, I made some changes. I made a different Lady Liberty block. Also changed the basket to hold flowers instead of another Lady Liberty. My right row is more simple. And the layout of the stars, houses, and such is different for the bottom of the border. My angel was not of the right proportion, so I added stars to fill in the block. The vase on top had cherries at the end of the vines - I used stars. I added an embroidered God Bless America to the sashing of one block. 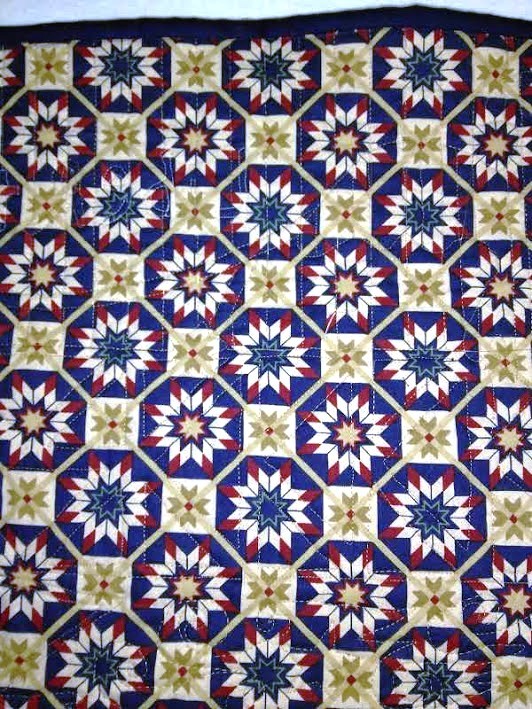 Then I decided to quilt each block somewhat differently on my Juki domestic. I wanted to only use fabric from my stash, but alas, I had very few plaids, so I had to buy a few to fill in. My daughter gave me some which helped to round out the colors. 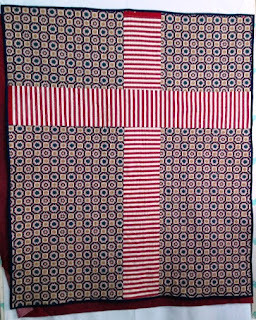 The top border was a quilting challenge as I couldn't find a thread to match that stripe fabric. Finally, I settled on using invisible thread from Superior Threads and that worked. I set my pressure bar to zero, my stitch length to zero, and used Bottom Line thread in the bobbin and a 60/8 needle. Top thread for the most part was Bottom Line or So Fine - all Superior Threads. Here is the back. 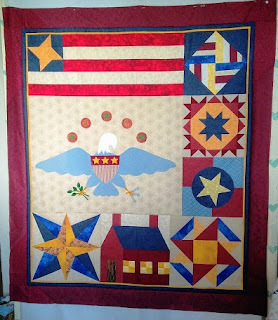 That red you see in around the quilt in the photos on the design wall is part of a UFO I finished a week ago. 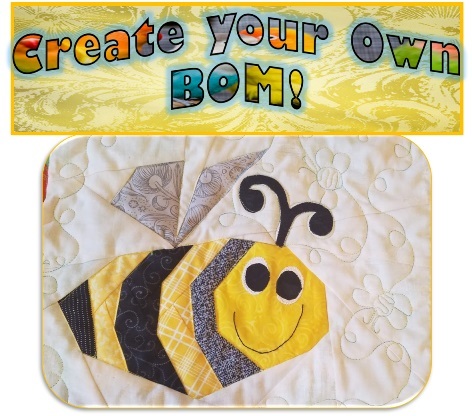 It will be the next one to be quilted. 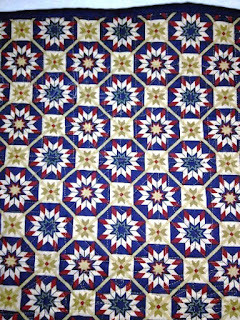 Started this Stars and Stripes Sampler by Fons & Porter in 2012 when Judy Laquidara was making it. Again I made a smaller version. It is good it took me so long to finish because back then I didn't know how to paper piece and my piecing skills weren't that great either. Now was the time. I'm linking to Design Wall Monday and a few other parties. See my tab above for more of them. 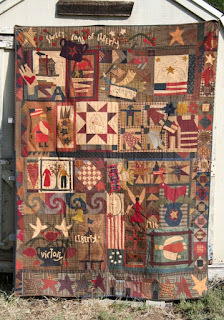 I always admire "primitive" quilts, but somehow I hesitate to take the steps to create one! Very nicely done. Amazing! You did a fantastic job!! I love it!